"The Band Book" is invaluable for bands that want to maximize crowd sizes and profits as well as minimize conflicts and unwanted negative situations. 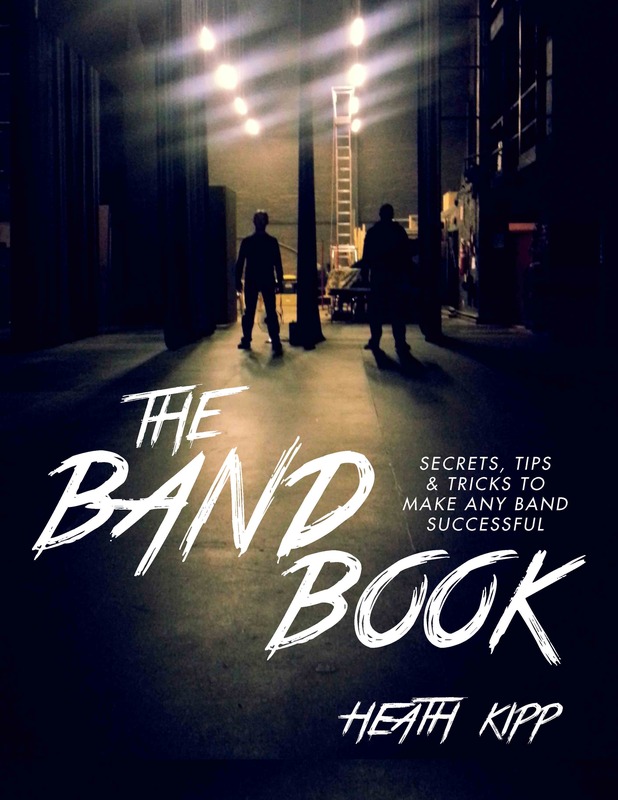 “The Band Book” gives step-by-step instructions that will guarantee your band’s success. There has never been a more comprehensive guide for musicians. Years of research, as well many successes and failures, have gone into the making of this book. It will push you to the top of the talent pool in your area. • Business • Booking and Negotiating • Much more!